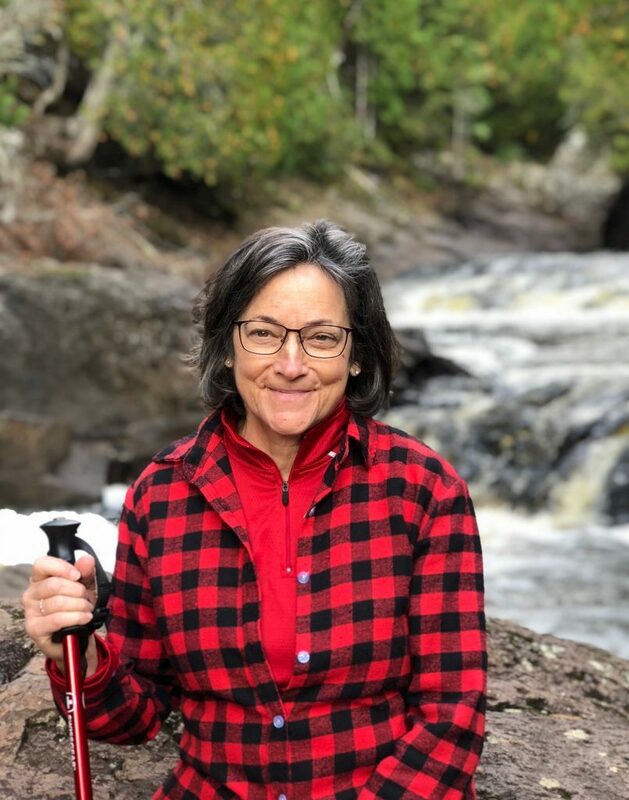 I have been in the People of Praise here in the Twin Cities for the last 37 years first as a Presbyterian and now a Lutheran and have had many ecumenical moments. Here I will share one that relates directly to the most recent issue of Vine and Branches. 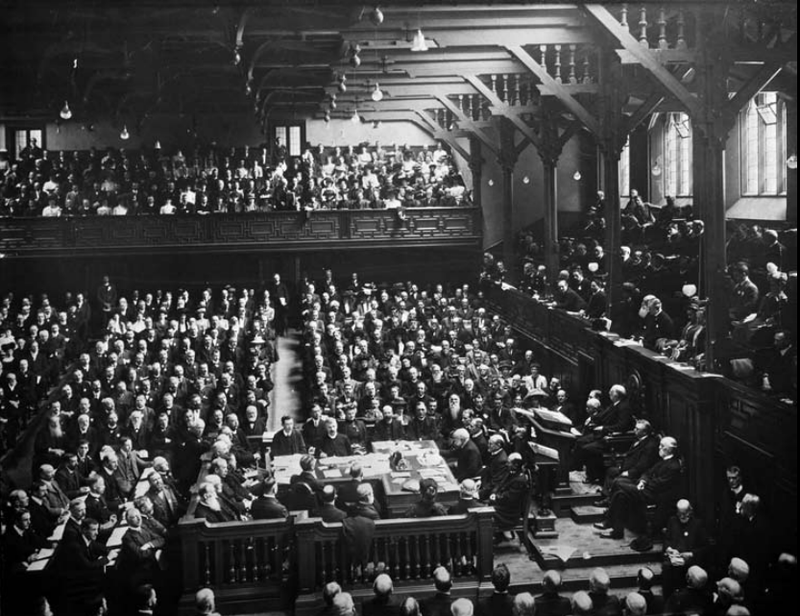 I was at an ecumenical conference at the University of St. Thomas during the summer of 2010 and the image of the 1910 World Missionary Conference in Edinburgh, Scotland was shown on the screen at one of the presentations. The conference was sponsored by St. Paul Seminary and presenters were Protestant and Catholic theologians who have been involved in various ecumenical dialogues over many years. It was also a celebration of 100 years of ecumenical dialogue that began at that conference in Edinburgh. Those conference attendees were almost all from various Protestant denominations, though there were some Roman Catholic observers. I remember being struck by the significance of that meeting as I looked at and thought about the image of the conference. 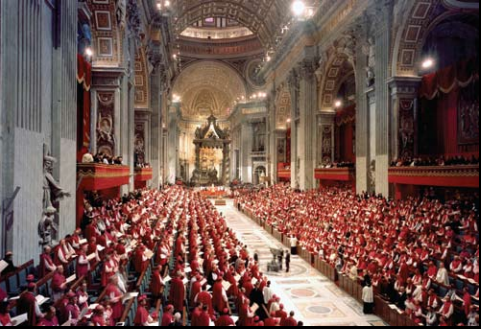 Around 100 Protestant and Orthodox observers attended meetings of the Second Vatican Council, held at St. Peter’s Basilica from 1962 to 1965. They had some of the best seats in the house, near the altar on the right side. Photo courtesy of Catholic News Service. A few months later we, in Servant Branch, saw a multi-media presentation that Joel Kibler and others put together. The image of the Edinburgh conference was in it as well as an image from Vatican II. Later, I saw the presentation again at the Pastoral Training Institute in South Bend, only this time someone pointed out something about the Vatican II image that moved me. Way down in the front, on the right side as you view it, there were about 100 Protestant and Orthodox observers seated in places of honor. Just as those observers were honored in Rome, I feel honored to be a part of what God is doing ecumenically here in People of Praise.